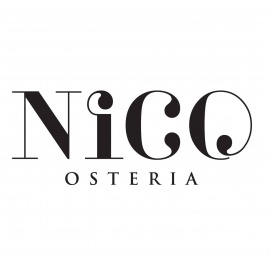 From the team behind One Off Hospitality Group, Executive Chef Paul Kahan and restaurateurs Donnie Madia, Terry Alexander and Kimberly Galban present Nico Osteria. An Italian-inspired seafood restaurant, Nico Osteria brings rustic simplicity to the heart of Chicago's Gold Coast. 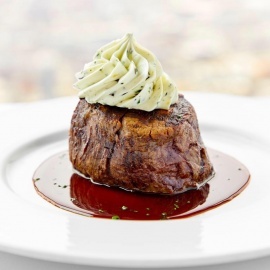 Chef Bill Montagne's house-made pastas and fresh seafood, alongside Pastry Chef Leigh Omilinsky's unconventionally creative and approachable style are perfectly suited for the setting's rustic elegance. The restaurant provides a warm and inviting dining experience for hotel guests and local diners alike, offering coastal Italian cuisine that carries over to Salone Nico, private dining, banquets and in-room dining. Chic venue featuring Italian seafood specialties, cocktails & wines, located in the Thompson Hotel. Irish Pub & restaurant serving traditional cuisine to an upbeat crowd. A popular late night spot to many locals in Chicago. 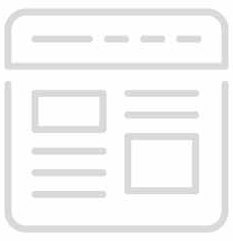 All logos and trademarks in this site are property of their respective owner. The comments and listings are property of their posters. All the rest Copyright © 2019 by 312area.com. All Rights Reserved.